Recently invested as a Member of the Order of Canada, highlights of John Fanning’s career is evidence of his pre-eminent position among today’s baritones. A veteran of nine seasons at the Metropolitan Opera, roles there include John Plake in SLY co-starring with Placido Domingo, Mandryka in Arabella, the Father in Hänsel und Gretel and Count Almaviva in Le nozze di Figaro. Further Met roles include Mr. Astly in The Gambler conducted by Gergiev, Faninal in Der Rosenkavalier and the Four Villains in Les contes d’Hoffmann conducted by James Levine. At the San Francisco Opera he was conducted by Patrick Summers in Louise, toured the United States as soloist in Mozart’s Requiem with Bernard Labadie and Les Violons du Roy and sang Beethoven’s Symphony No. 9 with Zukerman in Ottawa with the National Arts Centre Orchestra. In the fall of 2013, Mr. Fanning took up his position as Assistant Professor of Voice on the faculty of the University of Montreal. Recent engagements include Sharpless in Madama Butterfly for Edmonton Opera, Wotan in Das Rheingold for Pacific Opera Victoria, the title role in Wozzeck for Montreal’s Nouvel Ensemble Moderne, the title role in Falstaff for Opera Hamilton, Germont in La traviata for Calgary Opera, and Mozart’s Requiem in a staged version for the Alberta Ballet. Of particular note was his debut with English National Opera as Sharpless in Madama Butterfly. 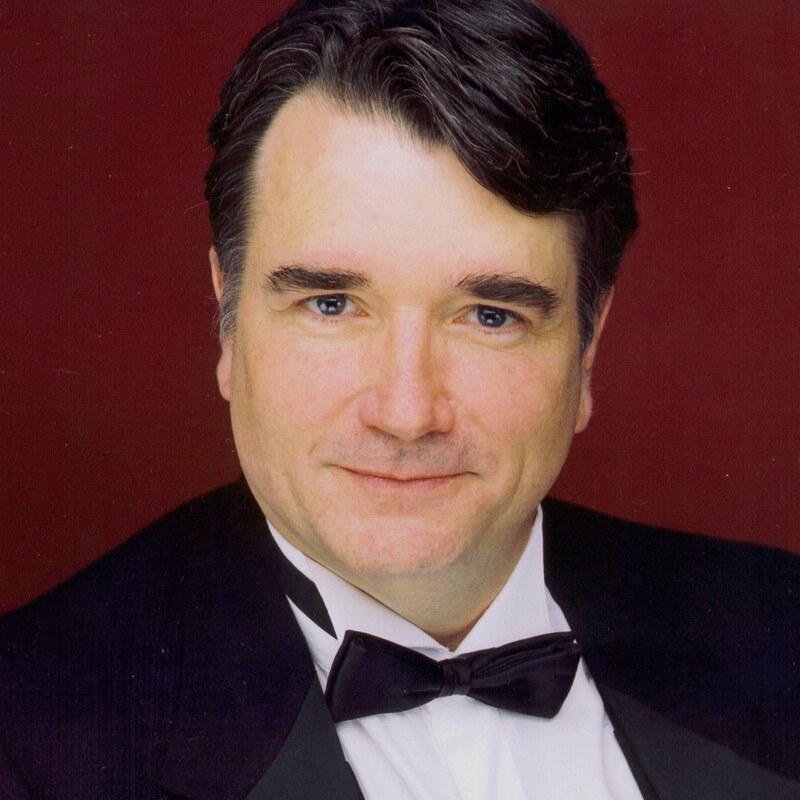 Fanning’s wide ranging repertoire includes the title role in Der fliegende Holländer (Pacific Opera Victoria), Tonio in Pagliacci and the title role in Gianni Schicchi (Calgary Opera), Count di Luna in Il trovatore (L’Opéra de Québec), Der Musiklehrer in Der Rosenkavalier (Houston Grand Opera), the title role in Casanova’s Homecoming (Minnesota Opera), Kolenaty in The Makropoulos Case (Nantes and Angers), the title role in Macbeth (l’Opéra de Montréal) and Tomsky in Pique Dame and Gunther in Götterdämmerung (Canadian Opera Company). Other roles include Horace Tabor in The Ballad of Baby Doe (Calgary Opera), Iago in Otello (Opéra de Québec and Manitoba Opera), Belshazzar’s Feast (Calgary Philharmonic) and Stravinsky’s Oedipus Rex (Sao Paolo). Of special note was the premiere of Estacio’s Frobisher with Fanning in the title role for Calgary Opera, later repeated at the Banff Centre and his Spoleto USA debut as Moneybags Bill in Weill’s Aufstieg und Fall der Stadt Mahagonny. Credits also include the Marquis de la Force in Dialogues des Carmélites for Vancouver Opera, Balstrode in Peter Grimes at L’Opéra de Montréal, Jokanaan in Salome for the Arizona Opera and Kentucky Opera, Jack Rance in La fanciulla des West for the Vancouver Opera and Canadian Opera Company and he starred as Sweeney Todd for Calgary Opera. He was at the San Francisco Opera as William Jennings Bryan in The Ballad of Baby Doe, at the New York City Opera as Mozart’s Count, Escamillo in Carmen and the Four Villains in Les contes d’Hoffmann and debuted at Carnegie Hall in Strauss’ Daphne conducted by Sir Andrew Davis. Harasta in Janacek’s The Cunning Little Vixen (Canadian Opera Company) and the title role in Eugene Onegin (Pacific Opera Victoria) are also among his gallery of operatic portrayals. He has sung Elijah, Messiah, the Five Mystical Songs and Beethoven’s Symphony No. 9 with Canada’s major symphonies including those of Vancouver, Montréal, Edmonton, Québec, Calgary, Nova Scotia and Toronto. Featured as Firmin in The Phantom of the Opera both on the national tour and at the Pantages Theatre in Toronto, he was the operatic voice of many commercials, starred in CBC’s Wind At My Back and was featured in Norman Jewison’s film, Moonstruck. Mr. Fanning is the recipient of numerous awards and scholarships, including the George London Grant to Singers.